Get ready to join Mary's family on another amazing summer adventure! 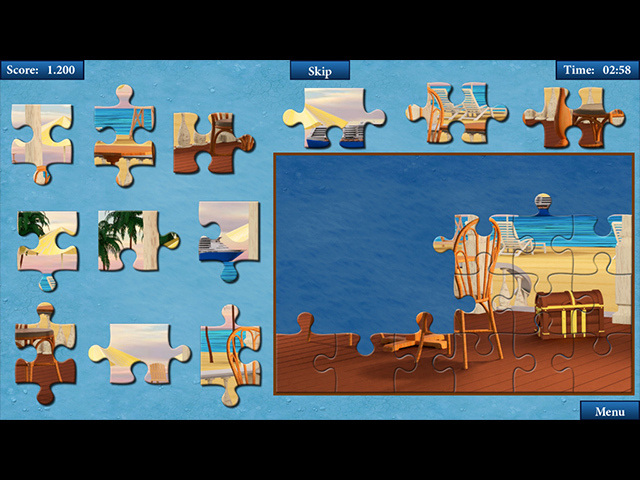 Head to different towns, beaches and picturesque locations while solving incredibly fun puzzles. 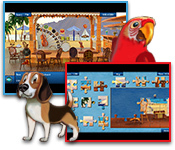 Find different items to collect with the help of their parrot Charlie and adorable puppy Bella. 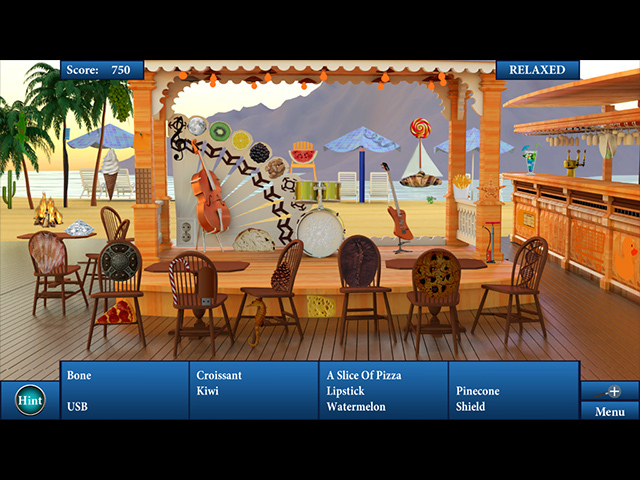 Help Mary's family find a path to the beautiful island in this relaxing hidden object game.